Think about how much room, all of your possessions will take up. Of course, if you’ve never done this before, then it will be harder than on paper. The best advice is to get a van big enough to cover one journey, rather than a few. This saves fuel costs, especially if over a long distance. If you can, and you’re struggling, try to get advice of someone who has moved house before to weigh up what size fits your needs best. Question the van hire company thoroughly about the charges, and find out if there are any hidden costs, or extras. For example, if you are travelling a longer distance than is common, check out the terms and conditions, and potential extra fees for this. This will help you to decide on the best company to go with, and stop you from getting a shock when it comes to returning the van, and finding hidden or extra costs to your bill. You must remember that driving a van is different to a car. This may sound obvious, but aspects of driving to take into consideration, include the height of the van. For example, looking out for trees, or low bridges is a must, because it’s easy to forget that you’re higher up than, perhaps, is usual. Also, watch out for any blind spots, especially when turning left. For example cyclists may be turning at the same time without a realization that you cannot see them. So make sure the use of mirrors are taken advantage of. 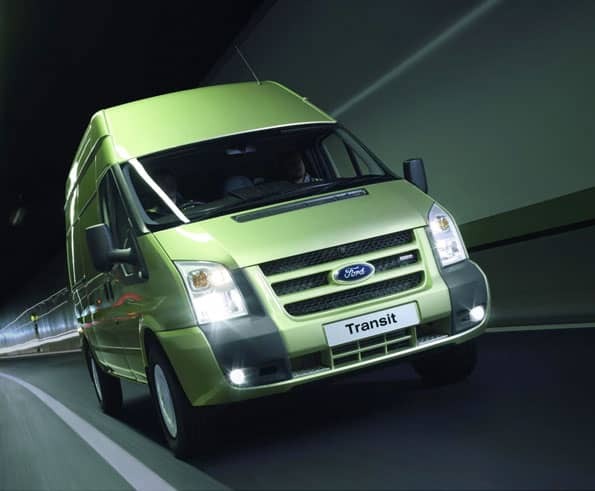 When driving, you may notice that a van is much heavier than the car, therefore it is important to drive slower and much more carefully, especially on tight corners. On return, remember to ensure that the van is in the same condition as when you picked it up. Remember to keep all paperwork as proof if anything goes wrong with the deposit fee, or bill; and don’t forget to check your bill for any hidden costs! For anyone who is moving house and in need of a van rental, following these tips can turn a stressful move, into a successful one in no time! Deciding on the van isn’t as difficult as it sounds, as priority, planning and putting these tips into practise makes it so much easier and simpler. Good Luck finding the best van to suit you!